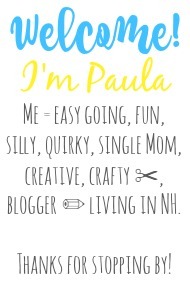 Sincerely, Paula: NO RULES WEEKEND BLOG PARTY #240! NO RULES WEEKEND BLOG PARTY #240! the blogoshpere due to my little one being sick. sleep on my part has got to me. On the sunny side of things it's SUMMER! now we have more time to PLAY! perhaps gain some new followers? Glad your daughter is feeling better and hope you can catch up on your sleep. Thanks so much for hosting this party even though you were exhausted. Hope it's a better week. 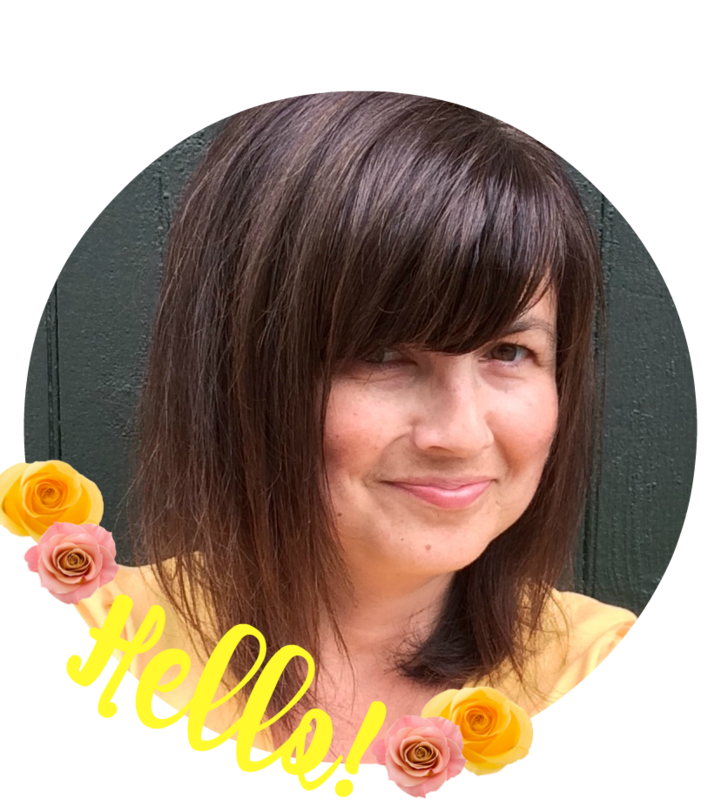 I just discovered your beautiful blog!! Hi Marta! Thanks for the compliment, for sharing with the party, and for the follow :)) Happy Weekend! Thanks for keeping the party going here! Hope you are able to get rested soon. You're welcome Michele! Happy to have you :) Have a great weekend! Thank you for hosting the party... and I hope you have a great week of rest. Thank you for stopping by and sharing with the party Emily!! #89- I hope you get well rested! Happy yo hear that your little one is getting better. Sorry to hear you're little one was under the weather; hope she's well on her way to good health. Hello :) She is feeling much better thank you! And thank you also for sharing with the party. Hope you have a great weekend. Thanks for hosting Paula - have a lovely weekend! Thanks Paula, always appreciated. Have a lovely weekend/week ahead. Thank you Joy! Always happy to see your smiling face :) Have a great weekend! Thanks for hosting Paula!! Hope you have a great weekend! Im sorry to hear your daughter is ill, hoping she will be well soon! Hope you get caught up on some rest! Thanks for hosting and I hope you are having a great weekend. Hope you stop by Happiness Is Homemade and Over The Moon on Sunday. 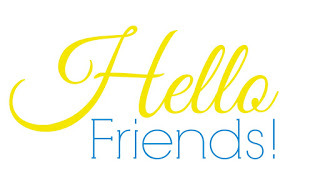 Hi Paula, thank for hosting :) I am late this week after sorting out my Daughters birthday!! I will try to remember to be early next week :) Thanks for hosting and linking up. Great party!! Thanks for hosting - found some great posts!